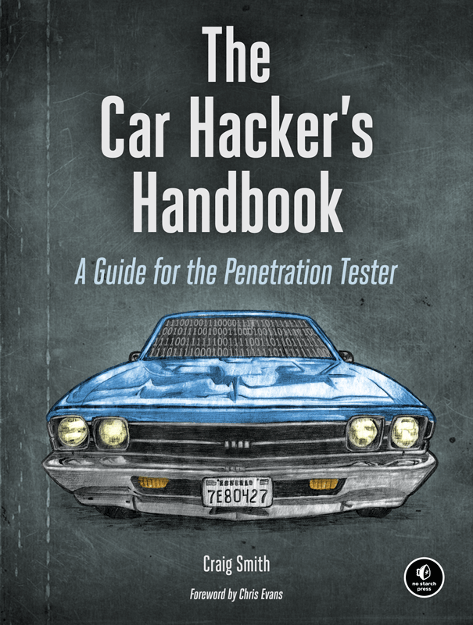 a group of Professional and Hobbyist car hackers who work together to provide hands-on, interactive car hacking learning, talks, hardware, and interactive contests. Modern cars are more computerized than ever. Infotainment and navigation systems, wi-fi, automatic software updates, and other innovations aim to make driving more ­convenient. But vehicle technologies haven’t kept pace with today’s more hostile security environment, leaving ­millions vulnerable to attack. Each year new and novel research is done in the Car Hacking field. Please share it with the community by giving a talk at one of our upcoming events! Please contact us and let us know what’s new here. This stuff ain’t free. Hacker Cons are great, they host the space, but we have prizes, parties, hardware, cars, people and much more. Please help us with donations, hardware, cash, people, content or anything you can think of. We need volunteers to spend at least 4 hours or more to lend a hand onsite. What will you receive besides a warm hug and an overall sense of euphoria? All of our volunteers will receive a custom CHV T-Shirt that will make you stand out in the crowd.